Are you ready for Long Term Care Awareness Month? Every November, we focus renewed energy on getting more people to have a discussion about the need to plan for their future care. This year, we're trying to keep it simple. Each week, we'll be sharing a quick and easy tool you can use to proactively share the message about long term care planning. Looking for something more? Contact us for assistance! Our favorite generic piece for explaining the need to plan ahead for care. 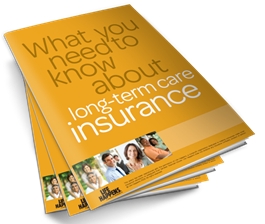 This educational guide from LIFE Happens gives consumers a third-party overview of what long term care is, how care might be paid, and the importance of developing a plan for future care today. Email a copy to your prospects. 2. 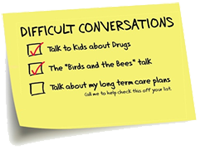 Request and use our "Difficult Conversations" sticky notes. This is the easiest passive marketing that you might ever find. 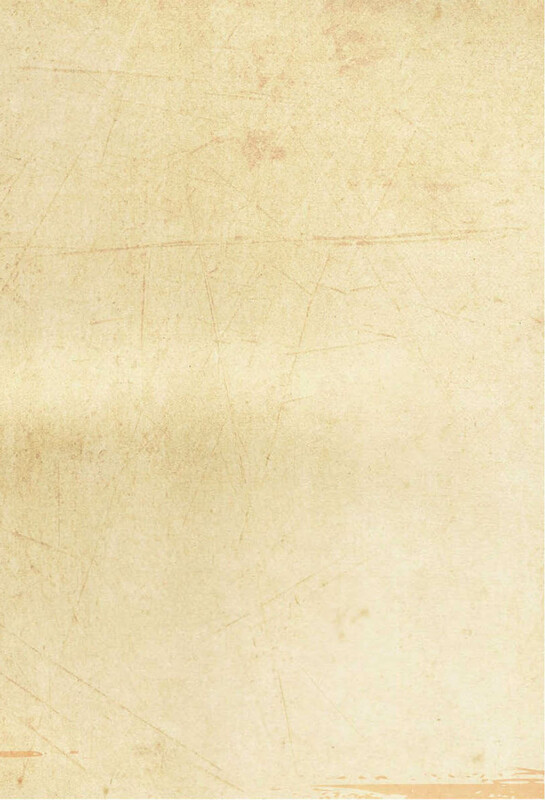 Simply write your name and number on these sticky notes and slap them on your appropriate correspondence in November. Click here to request a pack of 50 sticky notes be sent to you. Check back for more simple awareness tools in the coming weeks! 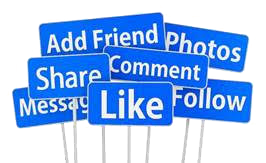 Social media campaigns are a great way to participate in and drive conversations with potential clients. Don't miss this opportunity to promote long-term care with existing and potential clients and take your social media to the next level! Click here for compliance-friendly social media content created by the non-profit LIFE Happens foundation. This social media packet contains tweets/posts and memes.